On Friday, August 3rd, 2018, we will release the next batch of Kestrel, our gose that has been aged for two months in a tequila barrel. Goses are tart wheat beers brewed with small amounts of sea salt and coriander. 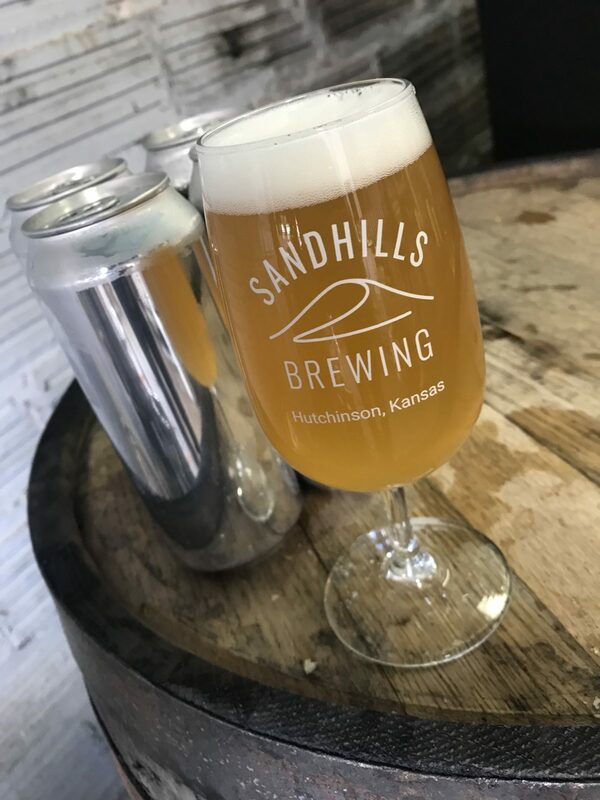 In Kestrel, the tartness and slight hint of salt come together to create an incredibly refreshing, thirst-quenching beer that’s endlessly drinkable on hot summer days. After spending two months in a tequila barrel, Kestrel exhibits a subtle yet apparent background character of tequila, reminiscent of a blend between a margarita and a lemonade. The brewery opens at 1PM on Friday, August 3rd, and then again from 10AM-5PM on Saturday. We do not expect cans to last very long so come early to ensure you get some!